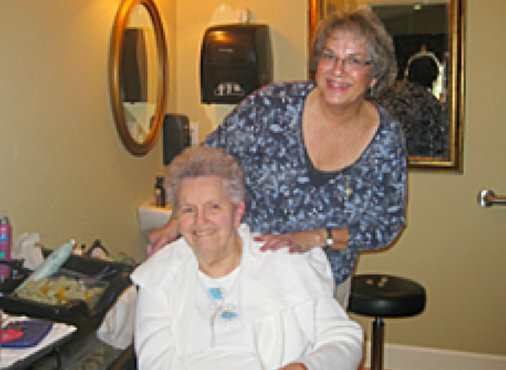 We are a care home in Sutherlin, Oregon that specializes in memory care and supportive care services. 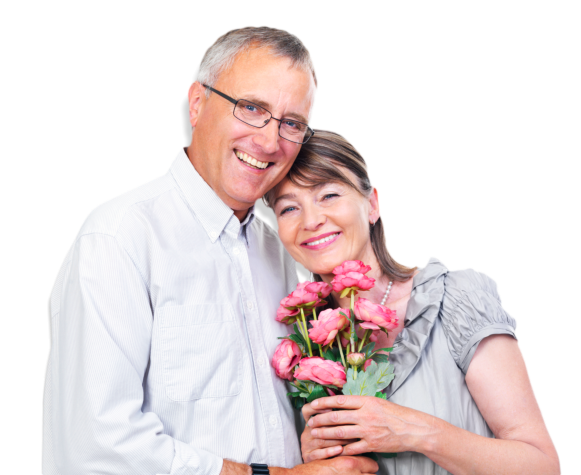 Welcome to Chantele's Loving Touch Memory Care, Inc. Seeing your loved ones struggle with Alzheimer’s or dementia is hard. 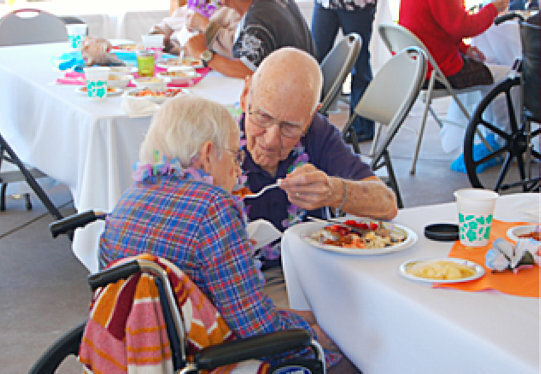 When it is difficult for them to live on their own, we can provide them with the care and company they need. Our home is a safe haven for your loved ones who require a supportive environment where their needs are attended to and where their dignity is preserved. 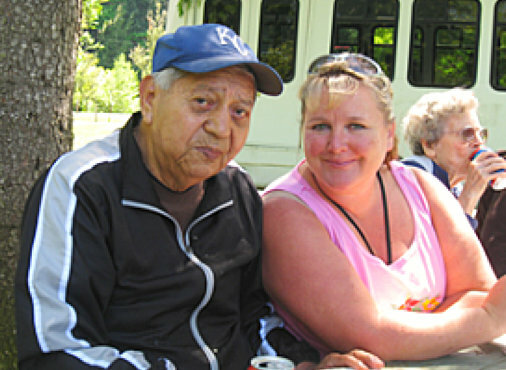 We specialize in offering care to individuals with memory impairments while improving their quality of life. 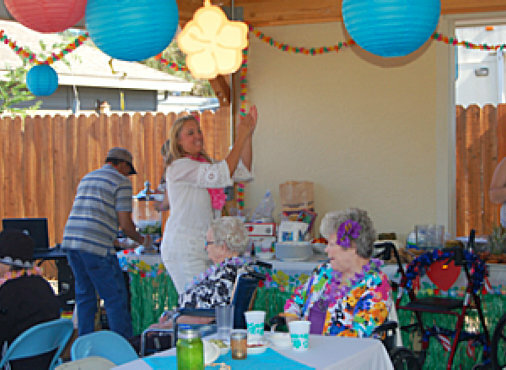 Our services support our residents’ ability to live life according to their own terms. 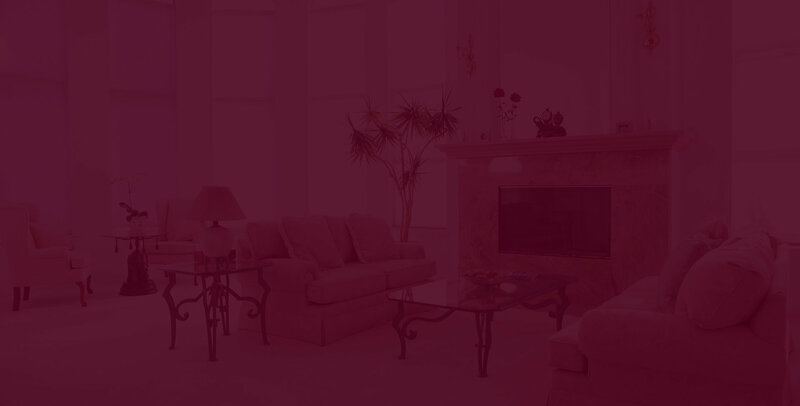 The services we offer enable them to live safe, convenient lives.